 Each Boys & Girls Club, though chartered by the national Boys & Girls Clubs of America, is an independent non-profit 501c3 organization governed by a local volunteer board of directors. Each Club is responsible for its own budget - including raising the revenue required to provide exceptional services to youth. Our Clubs in Detroit Lakes and Perham raise funds mainly through personal charitable contributions, contributions from the business community and service organizations, and through special events. Check out the fun events we offer all year-round - we'd love to see you! ﻿The Polar Fest Plunge is a fundraiser for Boys & Girls Club of Detroit Lakes that is held every February on the Saturday of Presidents' Day Weekend. Full of chills and thrills, this is an event you won't want to miss! Whether you're daring enough to jump into Little Detroit Lake in the middle of winter or just want to cheer someone on - there is something fun for you at the Plunge! Giving Hearts Day is a one-day, online fundraising event hosted by Dakota Medical Foundation and the Impact Foundation. This event benefits both our Detroit Lakes and Perham Clubs. 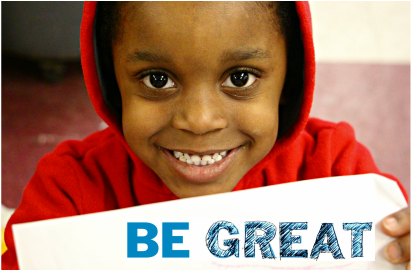 In April, the Boys & Girls Club of the Perham Area holds our annual Spring Bash event to raise funds for our Great Futures campaign and increase awareness about our Club's accomplishments and growth in the past year. Our 2019 event will be held at Thumper Pond Resort in Ottertail, MN on Thursday, April 11th. Social hour, games, and live jazz music will begin at 5:30pm; supper will be served at 6:30pm. Program to follow. Each spring, our Club family gathers for a special night of reflection and celebration. This is an invitation-only event for Club staff, volunteers, board members, and special guests. Ride for the Future is a motorcycle ride held each year in July. Featuring an approximately 100-mile ride through beautiful Minnesota lakes country, this event is becoming a favorite "friendraiser" for our Clubs in Detroit Lakes and Perham. This ride focuses on raising awareness of our mission and work. Help build great futures by riding with us! 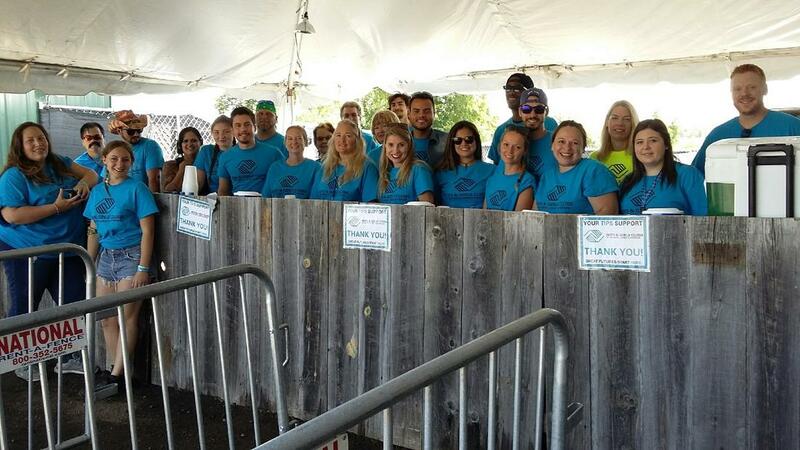 Each summer, Boys & Girls Clubs of Detroit Lakes and Perham partners with WE Fest to provide volunteers to serve food and beverages to WE Fest VIP guests. Volunteers can earn free music passes, camping, and more! 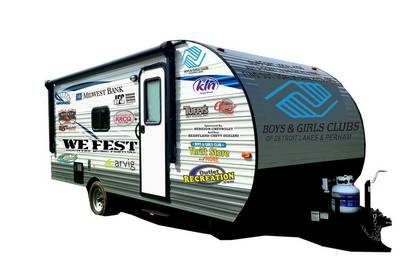 Each summer, Boys & Girls Clubs of Detroit Lakes and Perham partners with WE Fest to give away a brand-new RV plus WE Fest box seats and camping to next year's WE Fest. This raffle event is a lot of fun - engaging thousands of people around our mission and raising approximately $30,000 to support Club programming. 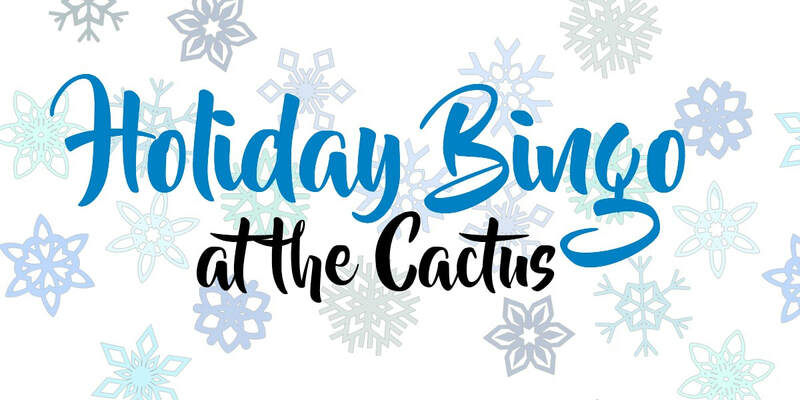 Join us at the Cactus in Perham for a fun afternoon of bingo and raffles to support the Boys & Girls club of the Perham Area! Bring your holiday spirit and the whole family! With twenty games of bingo (kids and play, too!) and a bucket raffle, there is something for everyone! If you are an outdoor enthusiast, you won't want to miss this! Get a ticket for our Annual Big Buck Bash where you can enjoy a steak dinner, play games, and win lots of great prizes!